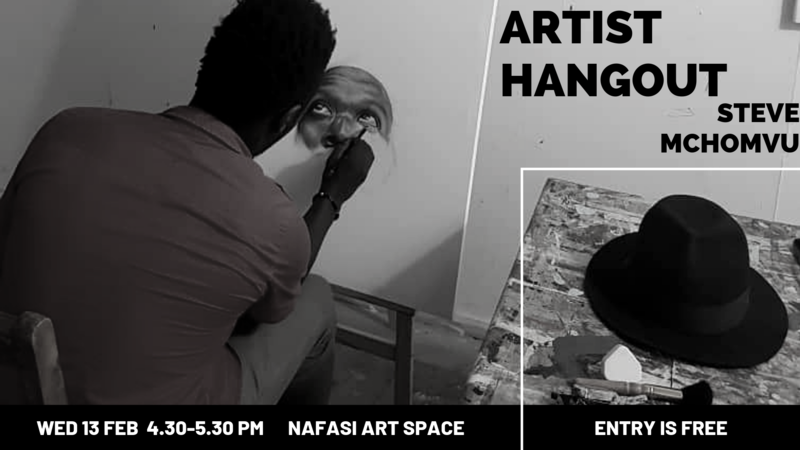 Join us for an evening with our current Artist in Residence Steve Mchomvu, who has built up a strong online following through his ultra-realist pencil and charcoal drawings. Catch up with Steve about art, life and a preview of what he planned for his month here at Nafasi. Refreshments will be served, Entry is free.